These soft and delicious rolls prepared with all purpose flour and cinnamon filling. It taste delicious, sweet and fluffy. Cinnamon rolls are generally eaten in breakfast or in afternoon along with tea/coffee. They are also enjoyed as dessert. Today I am sharing my cinnamon roll recipe, it is a foolproof recipe to make perfect soft and fluffy cinnamon roll at home with detailed instruction and step by step with photos. Fresh home made cinnamon rolls are perfect sweet teatime treat for your family and friends. A month back we had small house gathering, some of my college friends visited me. It was afternoon time, so I chose cinnamon roll to prepare, it’s a great afternoon snacks and well go with coffee or tea. They turned out to be quite good and everyone absolutely loved them. Main ingredient used in preparing cinnamon rolls are butter, sugar, all purpose flour and cinnamon. 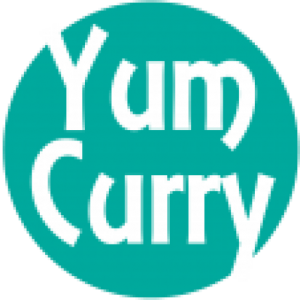 Cinnamon is one spice that is commonly used in lot of cuisine, in India we use cinnamon in making different curries. It has a very unique flavour and the taste of this spice go with sweet and savoury both type of dishes. If you are looking for healthier version you can try wheat flour instead of all purpose flour but it definitely change its taste. If we talk about calories, one pieces of cinnamon rolls gets you close to your daily recommended calories. It is also high in sugar and fat. In some part of the world cinnamon rolls commonly served as a breakfast. Cinnamon rolls can also served as dessert along with any meal. I love to have them in afternoon along with a cup of hot coffee. Without any topping these rolls can be keep on room temperature for upto 2 days, cover them with foil or store in a plastic bags. In refrigerator you can store them for a week in an air tight bag. Cinnamon rolls are easy to make, with few ingredient. We start with activate yeast, take 1/4 cup of warm water, add a spoon of sugar and 2.5 spoons of active dry yeast. Give a good stir and let it sit for 10 minutes. Water should not be too hot. After 10 minutes you can see yeast is activated and you can use it. Now prepare dough for cinnamon roll. Dough should be soft to get perfect soft and fluffy cinnamon rolls. 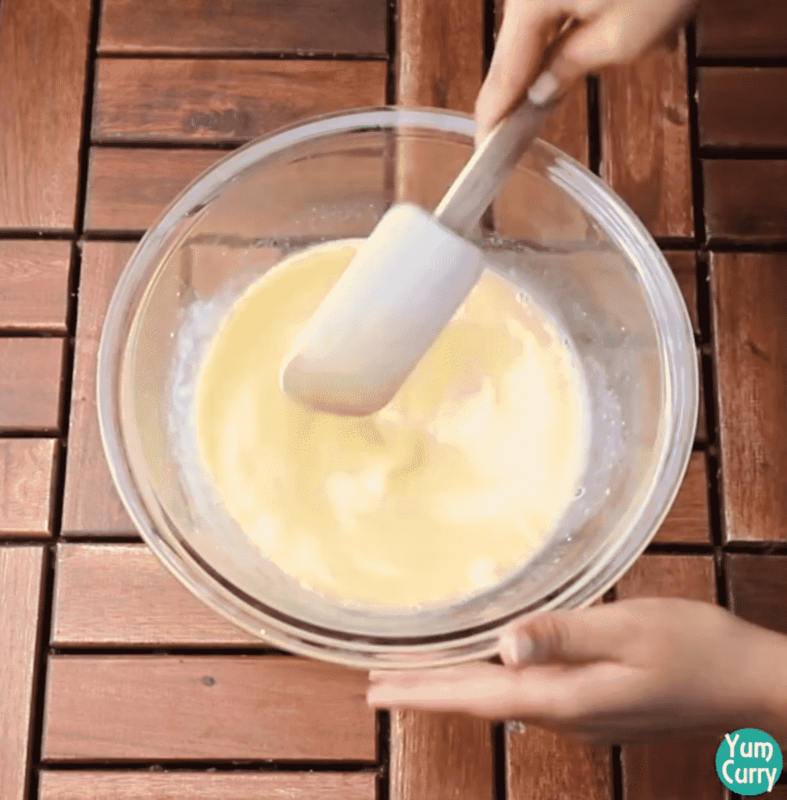 In mixing bowl add melted butter, whole egg and milk, mix all of them until combine. Now add activated yeast and flour. 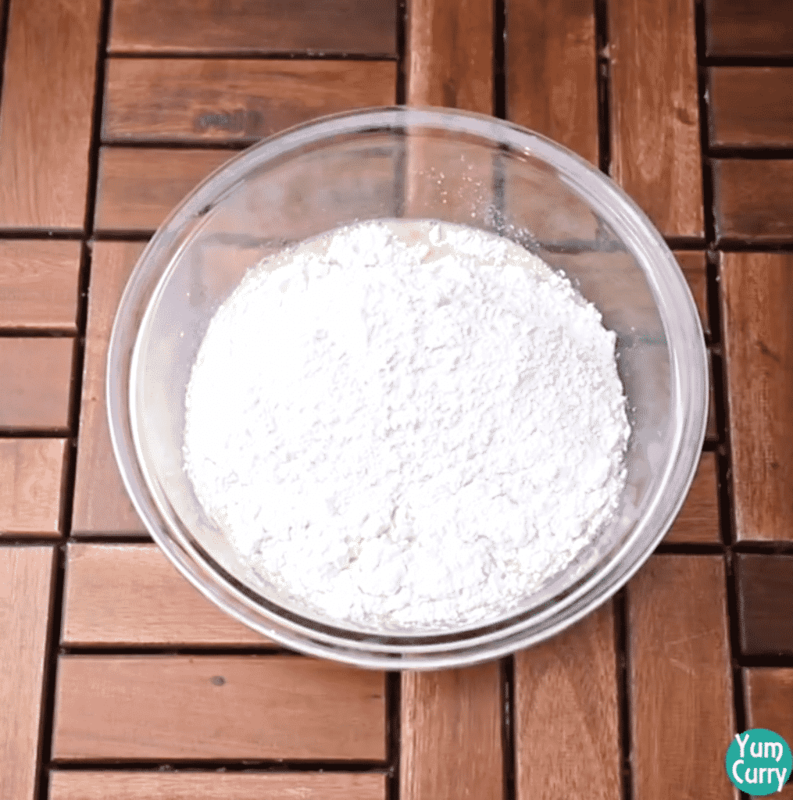 You can adjust the quantity of flour or milk to make soft dough. First mix with spatula and then knead it by using hands, knead dough around 5-7 minutes. Kneading dough for good time makes roll soft and fluffy. 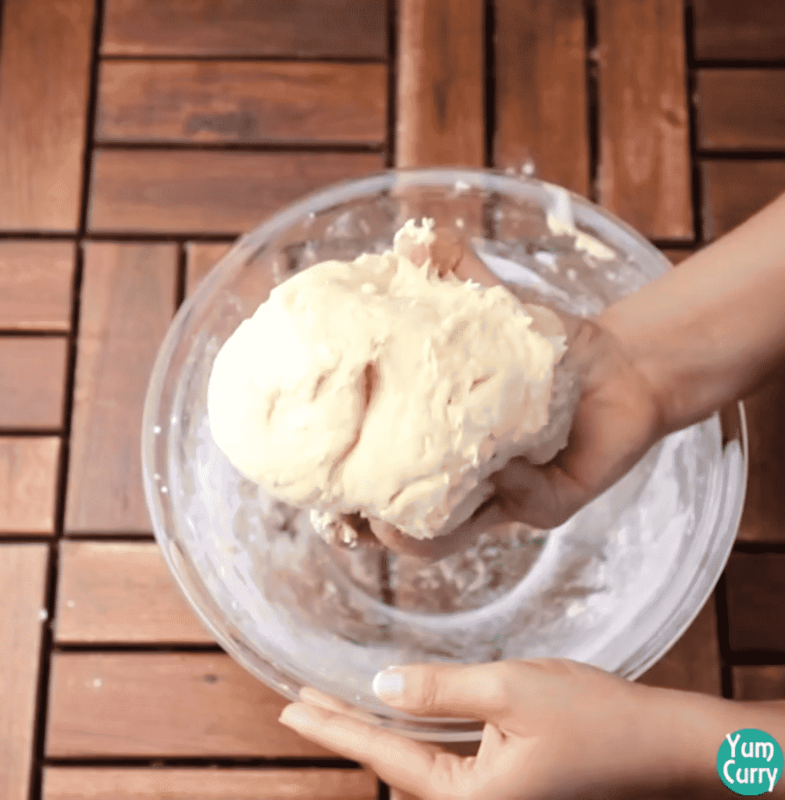 Transfer dough into the greased bowl, pull the sides of the dough and tucking ends underneath, keep repeating and you will get perfect smooth dough. Cover and let it sit until it’s double in size. 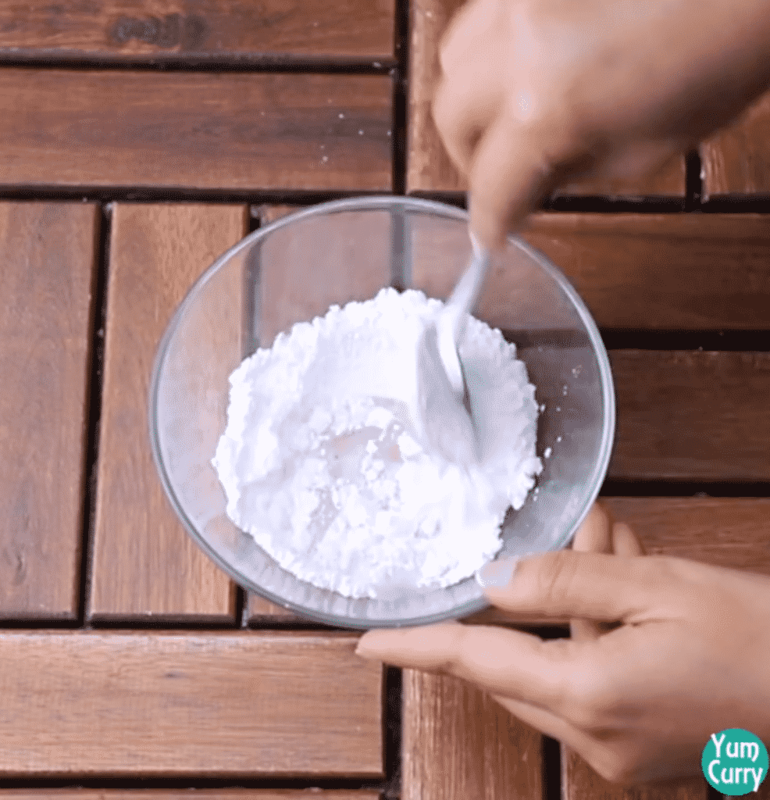 Once dough has risen, dust some flour on your kitchen counter part and place the dough. 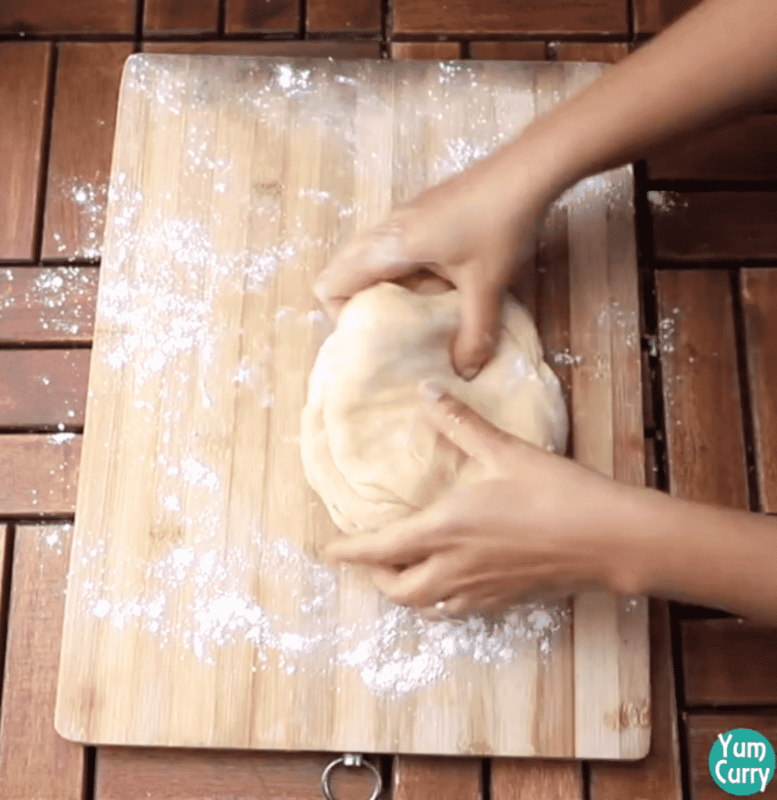 Knead it again with soft hands, then roll it into the large rectangular shape. While dough is rising you can utilise time and prepare cinnamon roll filling. 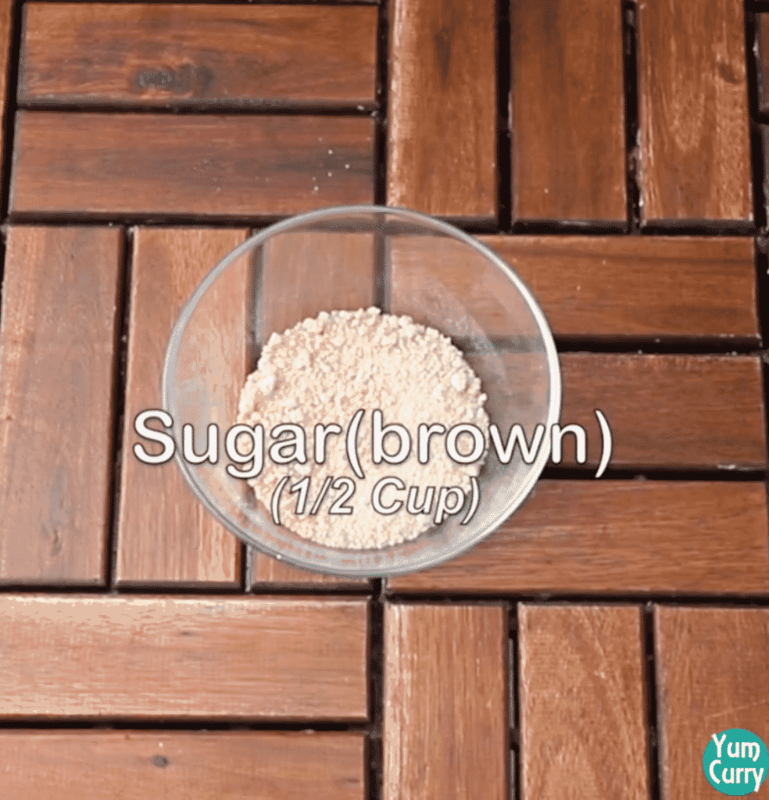 Combine butter, brown sugar and cinnamon powder and mix all of them. 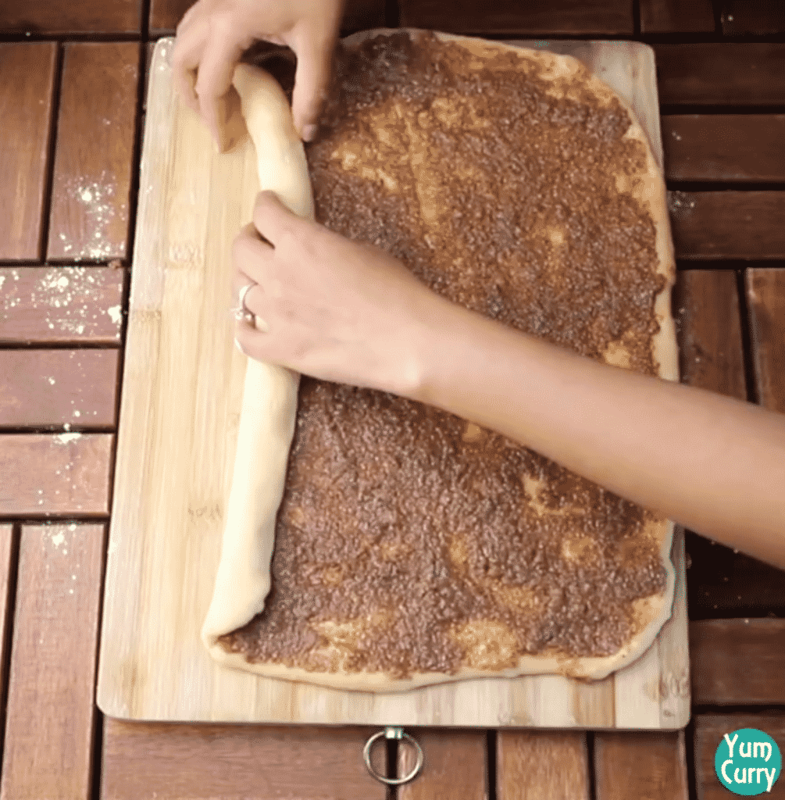 Spread this cinnamon filling evenly on top of the rolled dough. I love to have lots of filling you can adjust quantity as per your liking. Now start roll the dough up as shown in picture, cut into 12-16 pieces. I used dough cutter/scrapper to get perfect size, if you don’t have cutter use any sharp object. Transfer dough slices into the greased baking tray, cover and let them again rise for about 2 hours. Keep distance between slices, so they have space to rise and expand. 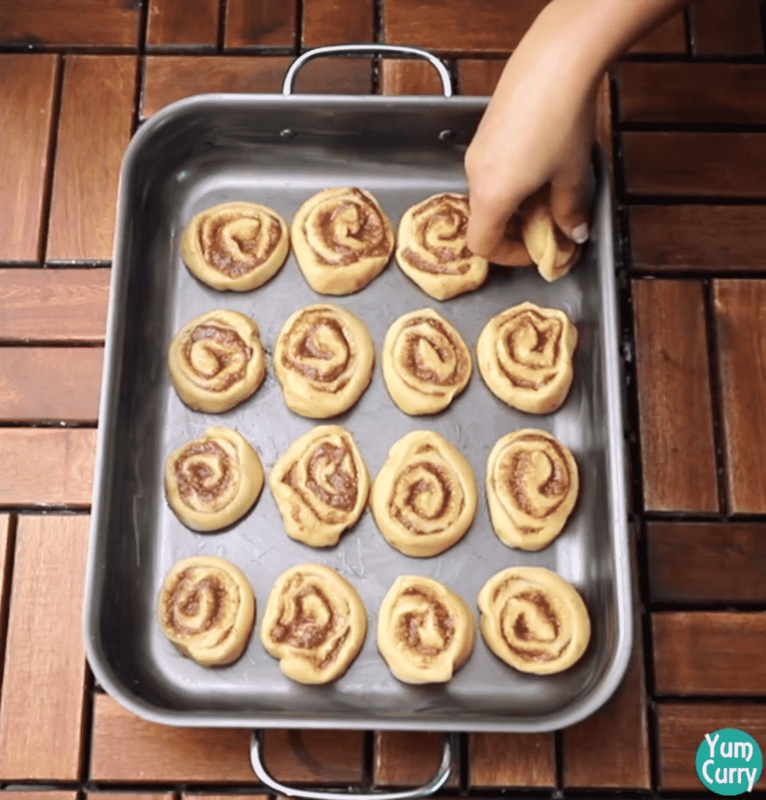 Bake cinnamon roll for around 15-18 minutes at 180 degree C or 350 degree F. Keep an eye on cinnamon rolls while baking so they don’t turn too much dark from top. Mean time you can also prepare icing to top cinnamon rolls. I made simple glaze by combining powder sugar, vanilla essence and milk. You can half and doubled the recipe. You can adjust the filling as per you liking. Cover the cinnamon roll (while resting) loosely with foil so they don’t dried up. You can also top it with any kind of frosting or icing that you prefer. Checkout more baking recipe from my kitchen, click on the link to get detailed recipe. First step in making dough is to activate yeast. In a cup take warm water, sugar and yeast. Mix with spoon and let it sit for 10 minutes. In a mixing bowl, add melted butter, milk and egg mix until all the ingredient comes together. 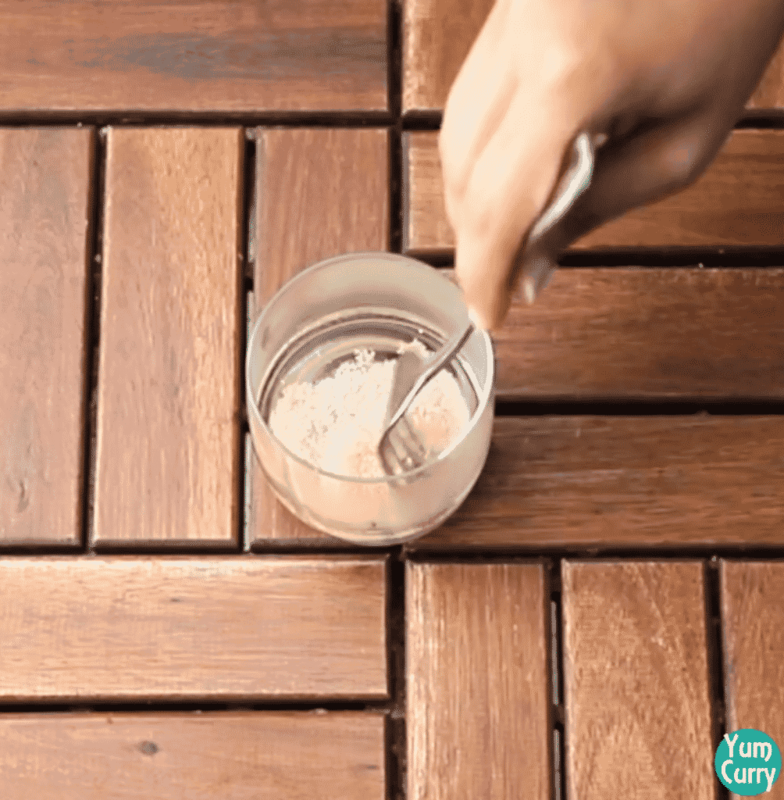 If 10 minutes done add yeast, sugar and salt, mix with spatula until sugar and salt dissolve in the mixture. Add all purpose flour and mix with spatula. When all ingredient comes together, knead a soft dough by using hands. Transfer dough into the greased bowl, pull the sides of the dough and tucking ends underneath keep repeating and you will get perfect smooth dough. Cover and let it sit for 2 hours, it will allow to dough rise. After 2 hours when dough doubles in size, dust some flour on the kitchen counterpart and knead it a bit. 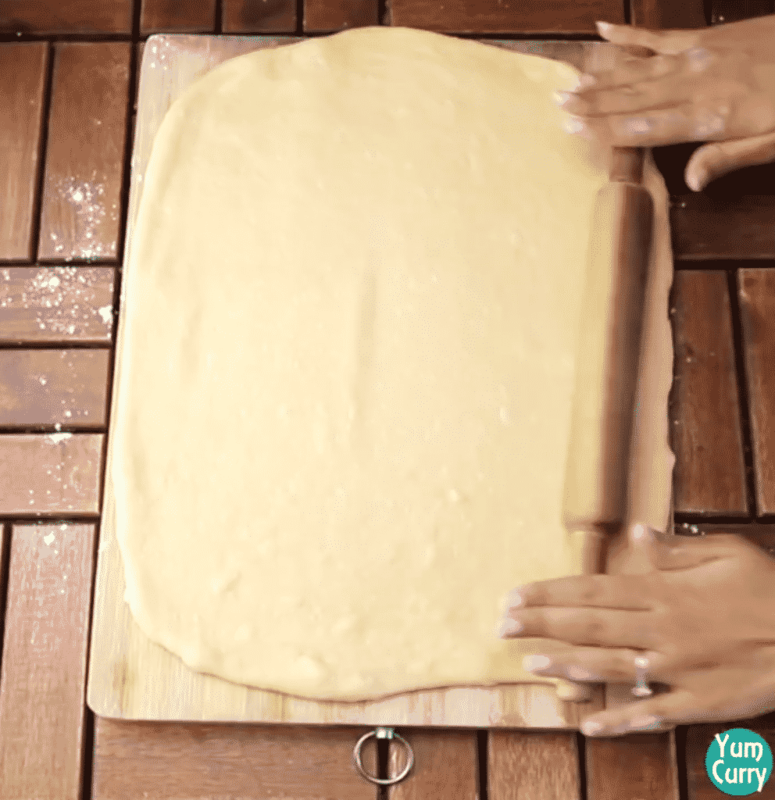 First by using hands stretch it and then roll it with rolling pin. If you are not comfortable rolling whole dough in one time, divide into the parts. For making Filling for cinnamon roll, add brown sugar in a small bowl. Add cinnamon powder and butter. Mix all ingredient well. Spread this cinnamon filling on top , apply it evenly on the surface. From one side start rolling up the rolled dough into long cylindrical shape. Apply some milk at the edge and seal the roll. Cut it by using sharp object into as many as rolls you would like. I like to do 16 rolls. 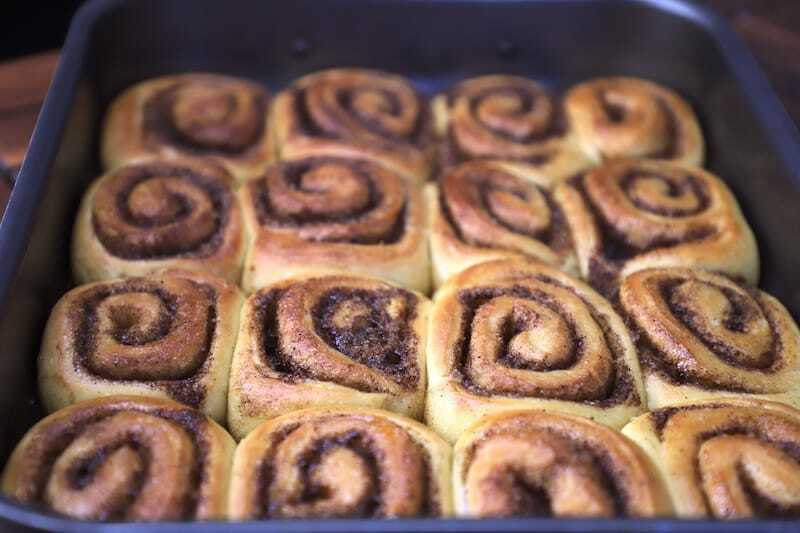 place cinnamon roll pieces on the greased baking tray, keep distance between two roll. Cover and leave it for 2 hours, this will allow cinnamon roll to rise up. After 2 hours when they rise up, apply some butter before transferring it to the oven. Bake cinnamon roll in a pre heated oven for 18 minutes at 180 degree C/ 350 degree F.
In a small bowl take powder sugar. Add vanilla essence and milk. Mix by using spoon until all ingredient combine. Take out cinnamon roll from oven, let it cool down. Pour glaze icing on the cinnamon rolls. Cinnamon rolls are ready to enjoy. 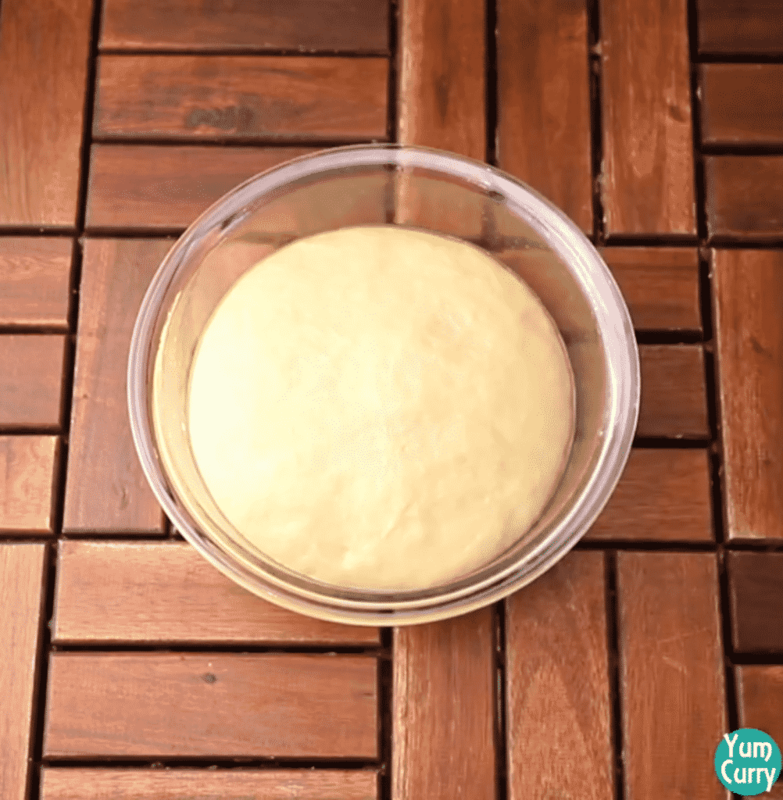 First step in making dough is to activate yeast. In a cup take warm water, sugar and yeast. Mix with spoon and let it sit for 10 minutes. 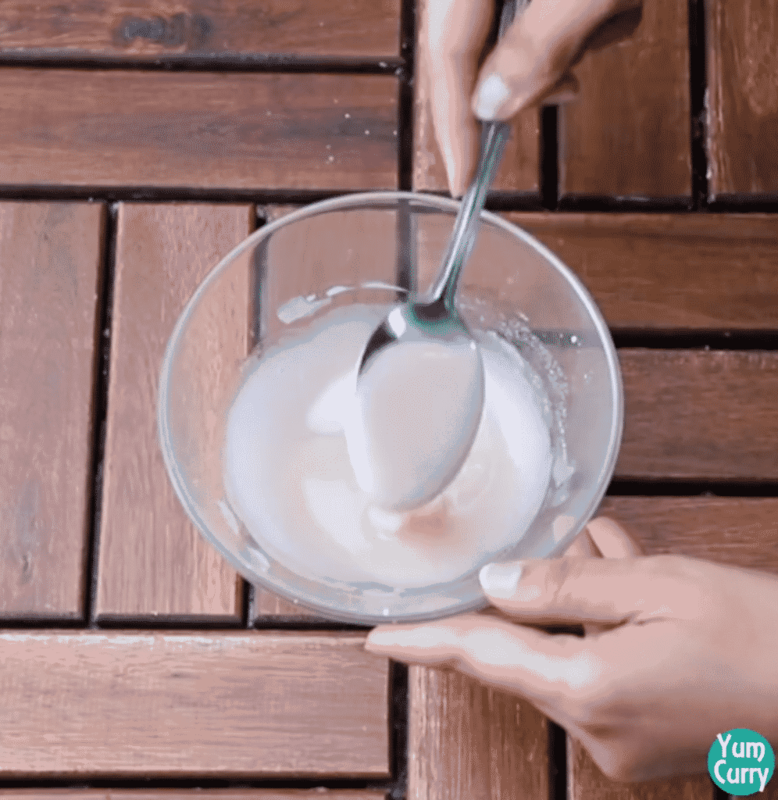 Add yeast, sugar and salt, mix with spatula until sugar and salt dissolve in the mixture. 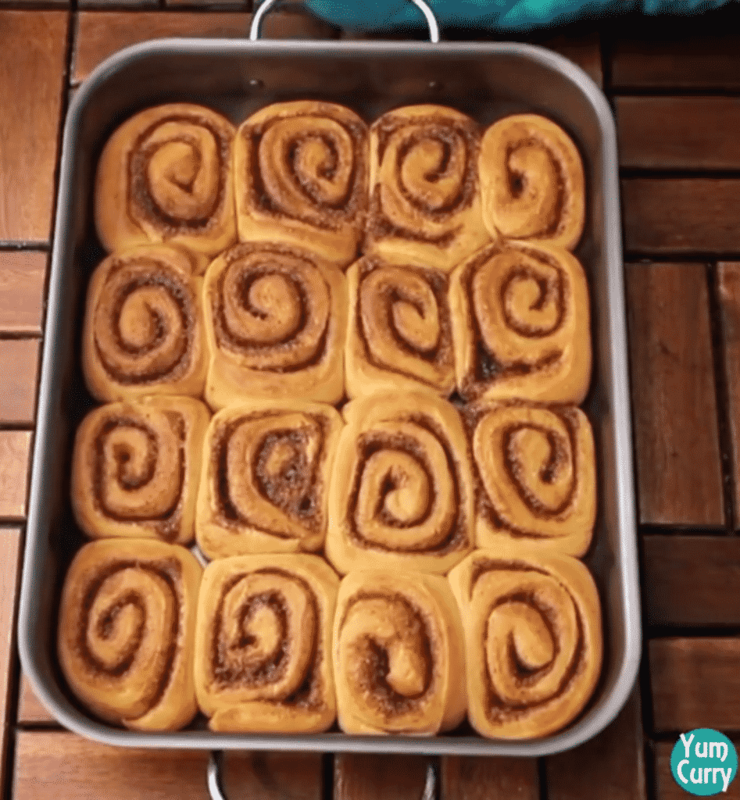 place cinnamon roll pieces on the greased baking tray, keep little distance between two roll. Cover and leave it for 2 hours, this will allow cinnamon roll to rise up. After 2 hours when they rise up, apply some butter before transferring it to the oven.